Search Engine Optimization is something that is well-known to everyone working with the content on the web. It’s a lever that affects the visibility of the content of a certain website in search engine results. This is an organic and free way of promoting your content on the web. Naturally, the web page with the best SEO results appears more frequently in the search results, and thus receives more organic traffic. SEO can target various kinds of content, including images, text, and videos. In general, it’s a way of optimizing the online presence of the business, both locally and internationally. But using SEO to promote your content is quite tricky. While SEO managers have figured out how to promote blog posts and images, video content is still lagging behind. With the growing influence of YouTube, content creators have started to ask more and more questions about how to promote their videos in an organic way. YouTube is a well-established platform with over 1 billion monthly active users and 5 billion videos watched every day. 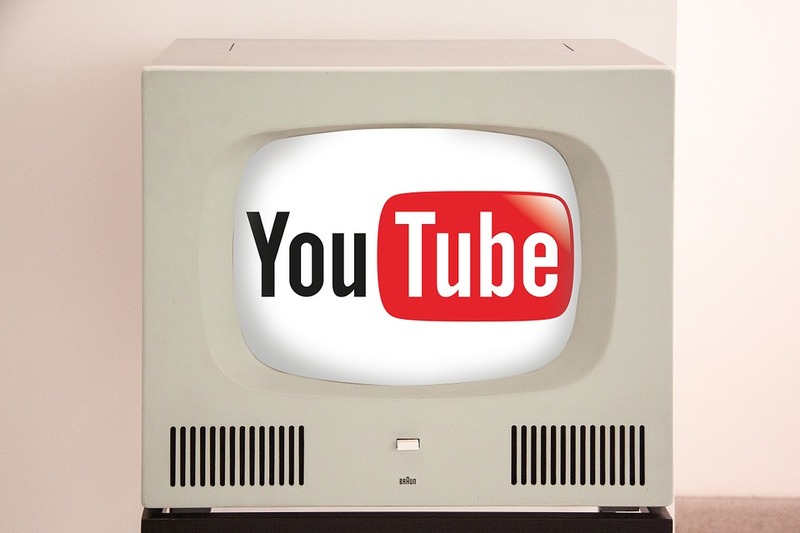 It’s safe to say that YouTube has shaped the way we perceive video content today, and many people believe that it has greatly influenced our pop culture. Many entrepreneurs have also discovered YouTube as a great business platform, where they can reach huge numbers of people with their engaging video content. But here’s the problem: YouTube is a very competitive platform, that’s why it may appear to be very challenging to promote your videos. Here’s where you need the knowledge of YouTube SEO. Unfortunately, there’s not enough high-quality information on the web, which you can actually use and get positive results. Our experts at SeedX are frequently asked about YouTube SEO. So we’ve looked into this issue and based on our expertise and experience, we’ve gathered a few tips. First of all, the quality of your video content is linearly proportional to your SEO results. SEO was created to sort out the low-quality content and support more helpful and engaging content. That is why the first thing you need to worry about if you want to improve your SEO results is the quality of your content. – entertaining: most viewers value the content that is created in the format of a story, as they find it more interesting to watch. Video content appears as a separate section in your Google search results. This helps your content stand out, but it also puts you up against other similar YouTube videos and you have to compete with them. But the quality of your video content is the determinative factor of your SEO results. For example, if you type in “Oprah Winfrey rules for success” in the Google search bar, you’ll see a number of videos. But the first one will appear to be the author of the channel telling you the story of Oprah’s success, while others are just a set of some parts of her interviews. For sure, the video where the presenter tells about Oprah’s success will have better SEO results, as there’s more effort put into this video content. Even if this video has been uploaded earlier than other videos in the search, it still has more value and, thus, more traffic. After all, SEO is all about the right choice of the keywords. You need to optimize your set of keywords not only for Google but for YouTube as well. #1 – Video title: optimize your keyword search and adjust your title according to the keywords you’ve chosen. Before you choose the right title for your video, try different variants and see which one will work best in order to improve your YouTube SEO results. Primary keywords should appear at the beginning of your title, and they should be followed by the secondary keywords. #2 – Video description: disregarding video description is a wide-spread SEO mistake. Both YouTube and Google still heavily depend on the textual content that surrounds your video. That’s how your SEO results are measured. Thus, writing short video descriptions will not be helpful if you want to improve your SEO results and drive more traffic. You can use video descriptions for optimizing your SEO, as well as promoting your content on other social media platforms, like the famous YouTuber and entrepreneur Jeffree Star does for his videos. He not only uses the video descriptions to tell his subscribers about the gist of the video but also makes it useful for promoting his business. You should definitely put more thought into your video descriptions if you want to improve your SEO results. One of the important parts of improving SEO for your video content is using the tags. Tags are words that basically tell your viewers what your video is about. When thinking of adding tags to your video, consider including several types of them. – Generic tags: these tags describe your video on a basic level. For example, if you’re shooting vlogs for your channel, your tags should describe the basic things/events that are present in your video. – Specific tags: these tags include brand names and describe your video in a more specific manner. – Compound tags: these tags use phrases instead of single words. For instance, you can use the titles of your videos as tags. – Optional tags: these tags describe a video in terms of a larger context. After you upload your video, you’ll also be able to add or remove tags. After you start adding tags, YouTube will identify those, which have already been added to other videos on the platform. The trick with tags is that you should keep them relevant. Try not to use irrelevant tags just to boost your searches. YouTube allows only 500 characters for your tags, so use them wisely. These are the basic tips if you want to improve SEO results for your YouTube videos and get more traffic. – Your thumbnails also pay a great role in search results. Even if YouTube and Google are more text-oriented in terms of SEO and keywords, users still prefer clear-cut, informative-looking thumbnails. You should pay close attention to that when you choose a thumbnail for your video. – Edit for the higher quality. If you want more traffic, you should focus on content, and editing is the way to improve the quality of your content. Respect your viewers by providing them with the best video content you can make. – Interact with your subscribers. Pay more attention to the comments your subscribers leave under your videos. Pieces of advice, constructive critical comments will help you improve your content. Thank your followers for their ideas and comments, and you’ll see a lot of positive feedback. Boosting YouTube SEO to drive more traffic to your videos is a creative process. Hopefully, the tips we’ve discussed in this article will help you get better traffic and make your content popular.